The decision to purchase a brand new caravan is a big one. There are so many factors that need to be considered. Having just gone through the process ourselves we can tell you that it is more than a little daunting. It can be a bit of a steep learning curve too, especially if you are new to caravanning. But we think, with some careful planning, that you can find and purchase the van of your dreams. 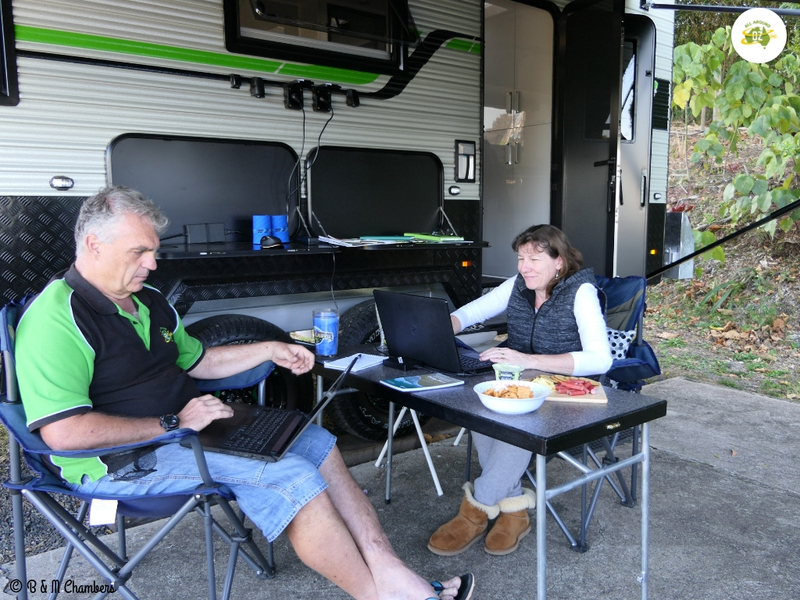 So we have put together our top 10 Tips for Buying a New Caravan to help you out. 1. What is the GCM of your tow vehicle? Your vehicles GCM or “Gross Combination Mass”. This should be the absolute first thing you consider. If you are unsure about what all the weight abbreviations are, check out our previous post here.Unless you are in the market for a very small van, then the GCM rating of your vehicle is where you need to start. Most of the late model vehicles now have a GCM of 6000kg or more. If your tow vehicle is a little older, then its GCM capacity could be a lot lower. You need to be sure you will have enough spare weight capacity to carry the things you need. This will save a lot of head scratching or overload concern in the future. You need to consider the towing capacity of your intended tow vehicle when purchasing your new van. 2. What Size Van Do You Need? A major factor in this decision is the purpose of the van. If you are single or like to live outside, a smaller pop top may be the answer. A couple or family with toys, a toy hauler type van may be the answer. You’ve just retired and want to travel forever, maybe a mid sized van for easier towing. A large family may need a bigger van with bunks. Keep in the back of your mind though that the bigger the van, the heavier and less maneuverable it will be. A pop-top might be the right van for you. 3. On-road, semi-off road or full off-road? This is very much an individual choice. You may be a young family with kids that enjoys all the comforts and play areas of caravan parks. You venture a few hours away from home, a few times a year, and set up to stay for a week to let the kids (and you) unwind. An on-road van would be your choice. Maybe you want to see most of Australia with a few rougher dirt highways and creek crossings thrown in. You will need the slightly heavier build of a Semi Off-Road van. The next step is the Full Off-Road, where you get the piece of mind of a higher end chassis and suspension package, and more under van and side protection from the elements. Keep in mind though, your ideal van layout for you and your family, in an On-Road van, could be 800kg+ heavier in the Full Off-Road version. An off-road van may give you access to areas that an on-road van would not get to. 4. How many people do you have to accommodate? How big is your family? Maybe it’s just the two of you now and the kids have flown the coup. Maybe there are two of you now with plans to make it four or five. This will give you an idea of what the inside layout of your van needs to be. Maybe there are four of you but the kids are older and enjoy the swag under the awning or stars. There are dinettes that convert to beds and bunks fold up and convert to tables and play areas for toddlers. Remember you need the space to live if the weather is horrible while you are away. 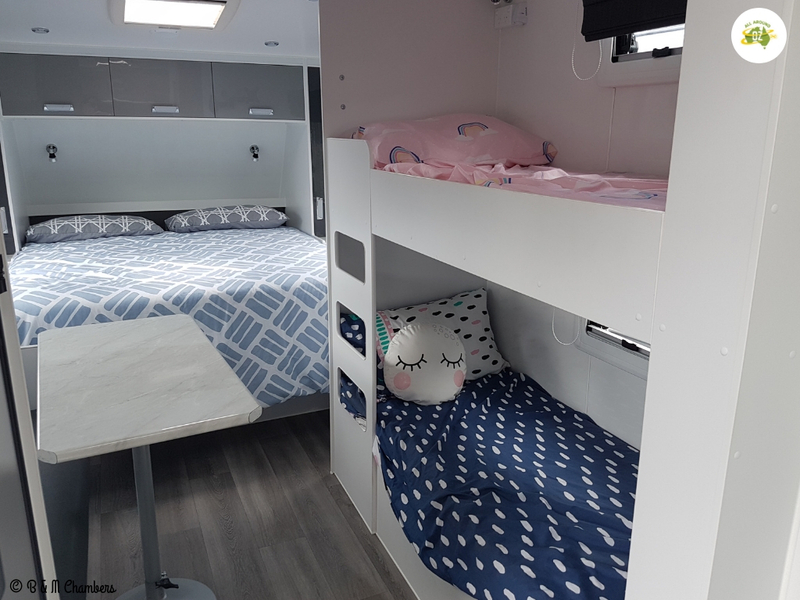 If you have younger kids then a bunk van is probably going to be the most practical for you. 5. How big is big enough for you to live comfortably? This was a bigger decision for us. We plan to live in our van indefinitely, so it needed to be our house. Initially, our thoughts were big, we need to go “BIG”. 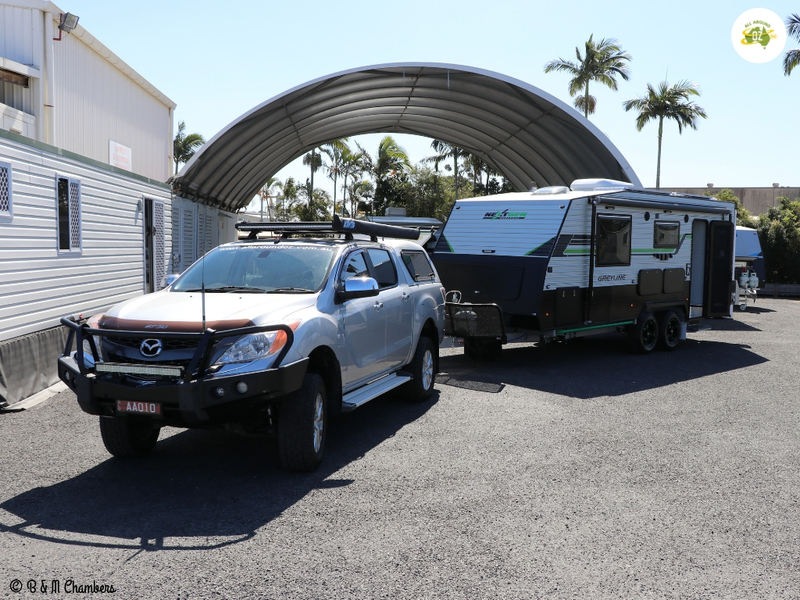 23 to 24 foot, heaps of storage, separate loo and shower, big benches and seating area. Then we thought, unless the weather is very bad, we live outside. Even when it is raining, we sit outside under the awning. We do everything outside. We cook, we eat, we work, we video, we edit. All this, outside. We love the fresh air, and everything that comes with it. So this brought the van length down considerably. The length of the van can limit where you can stay and get to as well. The shorter the van, the lighter it is and the better maneuverability you will have. You can get smaller vans now with huge amounts of possibilities. You really don’t need a huge van to have the creature comforts you crave. The way space is utilised in smaller vans now is amazing. We spend most of our time sitting outside our van enjoying the fresh air. 6. Do your research first before you go to buy. Research, mmmm. The internet can be a real double edged sword when it comes to research. You will find that for every one good comment about a particular brand, there can be ten bad ones. Remember that a lot of vans are mass produced, and like new homes, there can be little issues, hopefully no major things, that are not right. Caravan shows are a great place to research, much the same as display villages for houses, but it can get very overwhelming. It will help to have a basic idea of what you want before you go there, so you can literally walk straight past the ones that don’t have the product you are interested in. We researched for 18 months before buying. Don’t rush. We are talking about a large investment and probably one that you will have for quite a few years. Caravan Shows are great places to start your research. 7. Ask lots of questions – the only silly question is the one you don’t ask! If you are really serious about your research, and I’m sure you will be, you will have questions. Maybe a lot of questions. Ask them all. Listen hard and take notes if you need to. If the dealer is not interested or doesn’t seem to know the answers, walk away. 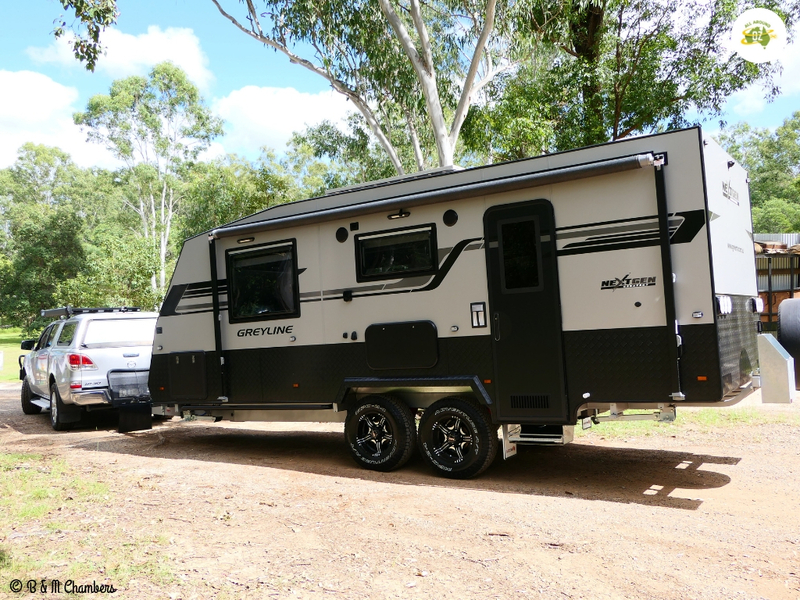 Maybe you have had a caravan before and are upgrading or downsizing. There will be lots of changes to the standard model and the list of options (for some models) could be huge. If these guys are serious about their product, they will gladly spend the time with you. We had heaps of questions. A lot we could answer during our internet research, which helped narrow our brands incredibly. 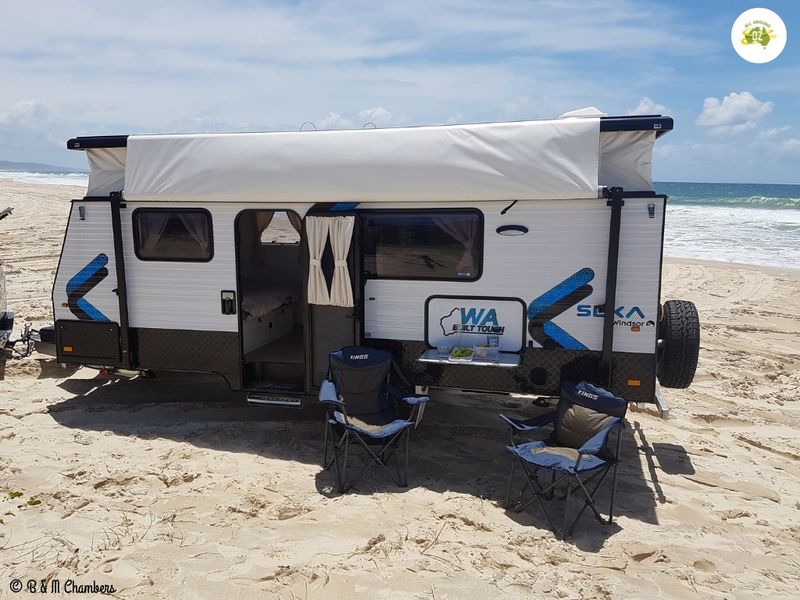 Are you a free camper or do you prefer caravan parks. Maybe a combination of both. This is a major factor as it is hard to retrofit things in vans after they are built and the process can be costly. Spend some time on this topic. If you are mainly a caravan park, set up in one place for a week, then head home type of family, then your van will be a fairly basic set up. This will reduce the purchase price and weight of your van considerably. Then you might have the urge to head a bit further away and need to stay in a free camp somewhere on the way to your destination. Just a quick stop, overnight, up early and away. Now you may need to consider, a fresh water tank, a grey water tank, and a loo. A battery system has just become a must as well, so you can pump water, have lights and maybe watch the tv overnight. You also need to be able to recharge this battery system the next day. Then you think, I’d love to explore the National Parks of this fantastic country of ours and live off grid for days at a time. Time to get serious. You now need large water tanks, you need to catch your grey water, a large battery bank and solar system. A shower and loo. You must be capable off carrying your rubbish in your vehicle till you get to a waste facility or large bin. If you want to run an inverter for long periods to give you 240 volts for appliances then this sets another level in the power stakes. 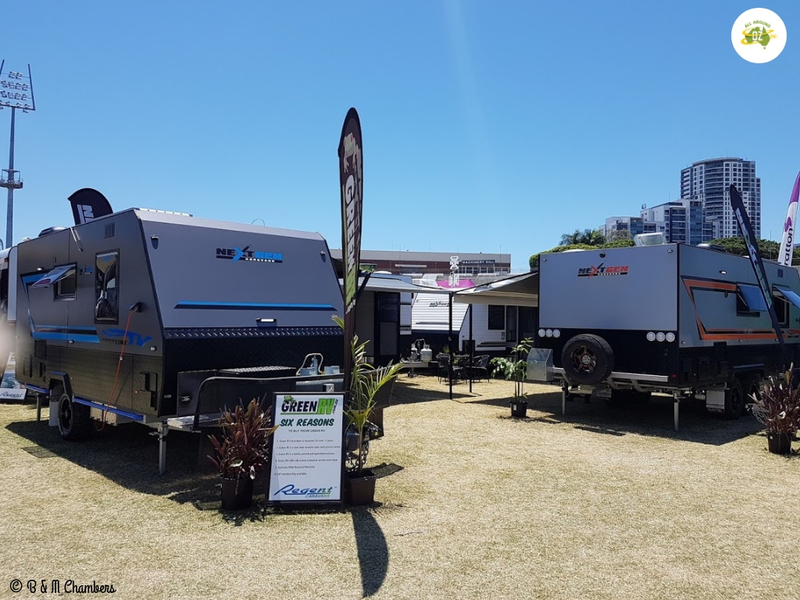 Remember that generators are becoming less popular in camping areas as they get busier and some places have banned the use of them. 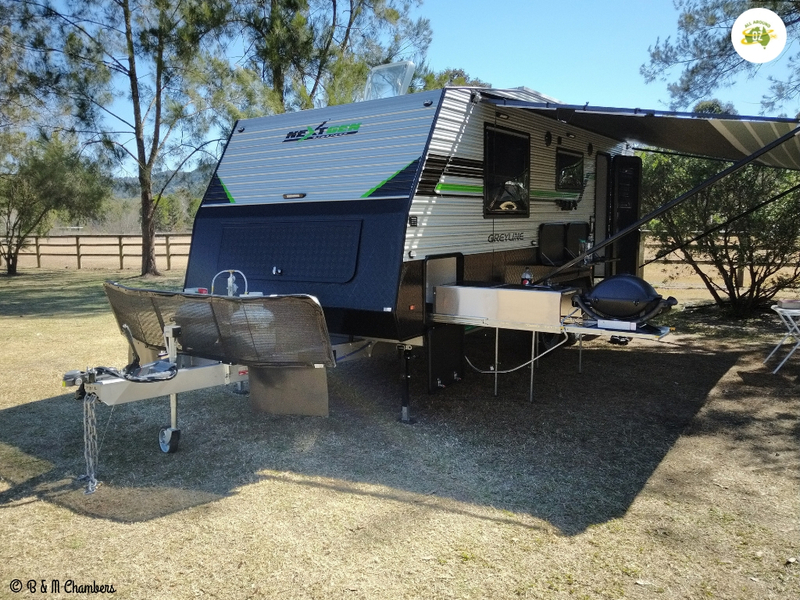 What type of caravanning do you like? We like to go off-grid! 9. What are you going to use your van for? Short holidays a few times a year or is it going to be your travelling home? This will change things like storage space, fridge type and size, water capacity and filtration. Whether the shower will be ok over the loo or do you need a separate shower and toilet. Maybe a washing machine is a must for a long trip. Single beds may be your preference. A pot drawer instead of an oven because you cook outside. Gas/diesel heating is fantastic if you are travelling in the cooler times. Nearly every option you choose will add that extra bit of weight, which comes off your end payload. 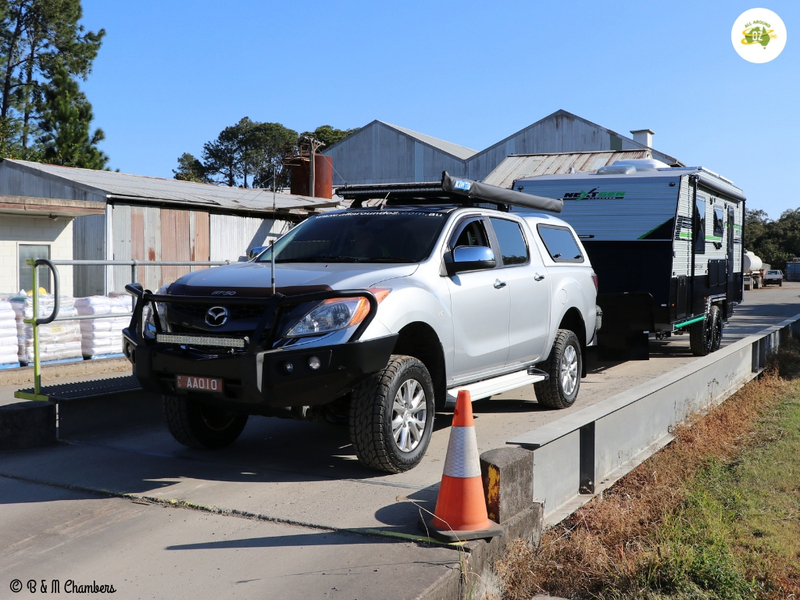 As a rule most single axle vans have a payload of 200kg and dual axles, a payload of 400kg, without an ATM upgrade. A water filter might add a kilo, an outdoor kitchen might add 30kg. Not much separately, but will add up quick when bundled together. Check whether you can upgrade the ATM on the van when it is built. Depending on your tow vehicle and the suspension capabilities of the van, the small outlay for an ATM upgrade will be worth every cent. When you finally pick up your new van, you should be 100% happy with it. Now your head is spinning. Sit back, relax, and just take the whole process step by step. The reward at the end is more than worth the effort you put in now and it will be easier for the guys that have had a van before. They will know what they want and need to change from the last one. The newcomers, not so easy, but it is a great experience. If you know people with vans, don’t be afraid to ask what they would change. You never know, what you thought was a great idea, might not be so great when explained by someone who had the same idea as you. Do we need this, do we need that, can become a very personal thing. We hope you fine our tips for buying a new caravan useful. Best of luck with your purchase and we’ll see you on the road!